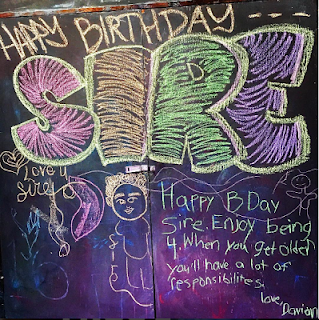 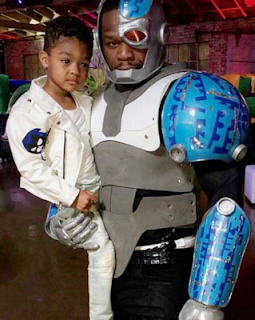 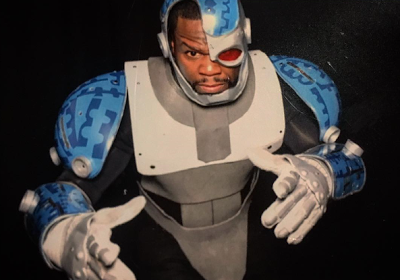 50 Cent's celebrate son birthday cyborg dress. His son,Sire, who turned 4 on Saturday 3rd Sept wanted him to be a Cyborg for the party. 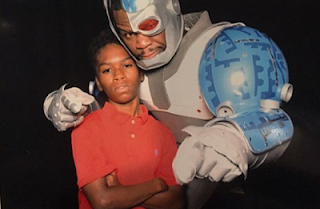 His other son, Davian was also at the party.